Contiene los grandes temas en que se ha comprometido el Gobierno Nacional en su inter�s por materializar las pol�ticas que le definen: Equidad social, crecimiento econ�mico sostenible y generaci�n de empleo, Seguridad democr�tica, eficiencia y transparencia del Estado. El material hace un seguimiento detallado a las din�micas sociales que son noticia y que no pasan forzosamente por los medios de comunicaci�n. La Oficina de Comunicaci�n Interna y Externa entrega la primera edici�n de abril, del documento de la referencia, en espa�ol. Este es un documento p�blico. �	Al Gobierno le parece que es conveniente que sea el veredicto popular, y no una prohibici�n constitucional, el que decida si se renueva un mandato. 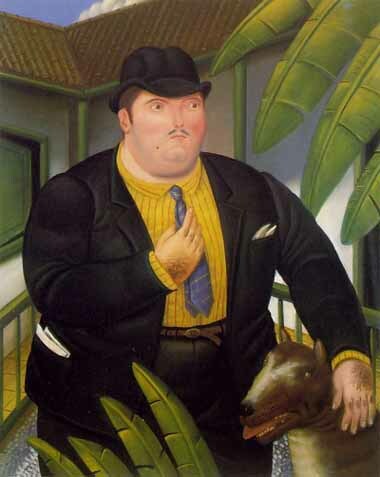 �	La reelecci�n permite estabilidad y continuidad de las pol�ticas y de una buena gesti�n p�blica. �	Una democracia plena y sin restricciones debe exigir a los gobernantes que sometan sus ejecutorias a la evaluaci�n peri�dica del pueblo. Que sea el constituyente primario quien determine si sus l�deres merecen o no continuar en sus cargos. �	En las democracias avanzadas la opci�n de la reelecci�n, tanto de miembros del parlamento como del Gobierno, es la mejor forma de garantizar	que el gobierno sea responsable ante el pueblo. �	El proyecto profundiza la democracia, no la restringe. Abre el sistema a todas las opciones, impone controles independientes y blinda la neutralidad de la organizaci�n electoral. �	Somos un Estado leg�timo y una democracia plena. Pocos pa�ses de Am�rica Latina, Asia y �frica pueden mostrar un r�cord electoral como el nuestro, casi ininterrumpido desde 1832 hasta hoy. Los �rganos electorales y de control son independientes. As part of artsdepot�s �Celebra! 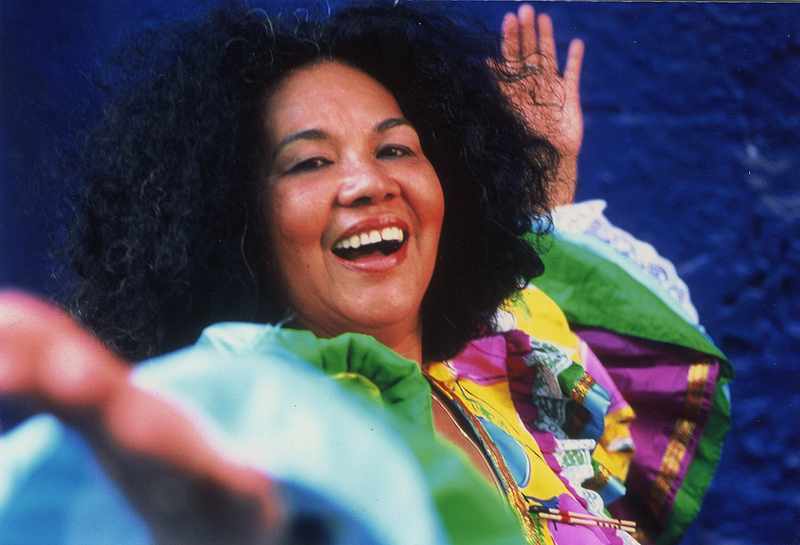 season we are delighted to welcome legendary Colombian vocalist Tot� La Momposina with her unique, brilliant fusion of Colombian traditional music styles. Tot� uses her intense vocal power to make sure her audience is dancing in their seats and ready to get a taste of some of the most evocative music on the planet. She offers, with her band, an eclectic and energetic evening full of rhythm and brimming with passion. 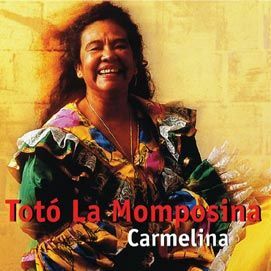 A magnificent singer and dancer, Tot� La Momposina has earned respect and admiration in many parts of the world for the power and spontaneity of her performance. Drawing on the music and dance of the Colombian Caribbean, her work is informed and inspired by a rich cultural mix that combines elements from African, Native Indian and Spanish traditions. On stage, Tot�s dynamic repertoire is accompanied by a range of traditional drums, gaitas, brass, tiple, bass, guitar, percussion and chorus. She presents rhythms such as the cumbia, bullerenge, chalupa, garabato and mapale from Colombia�s Caribbean coast alongside the Cuban son, guaracha and rumba. Tot� hails - as did her ancestors - from the village of Talaigua, at the heart of an island in the great Magdalena river, called Mompos (hence �la Momposina�). Born into a family of musicians spanning five generations, Tot� learned to sing and dance as a child and as a young woman she travelled from village to village researching their various rhythms and dances and studying the art of the cantadora, a central character in village life who dispenses everything from marital advice to herbal medicine. The songs the villagers sing to accompany their daily tasks are performed by Tot� on stage and since leaving Colombia she has taken her ancestral music around the world, performing everywhere from France to Korea. In 1982 she accompanied Gabriel Garcia Marquez to Stockholm to perform at his Nobel prize ceremony. Legendary Colombian vocalist Toto la Mamposina brings together the music of three races, indigenous porro, puya and gaita with Afro-Latin cumbia, mapale and sexteto. 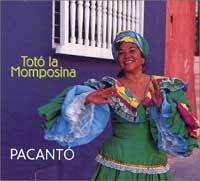 Toto was born in the northern Colombian village of Talaigua, in the island of Mompos. As its name suggests, Talaigua was once an Indigenous land. 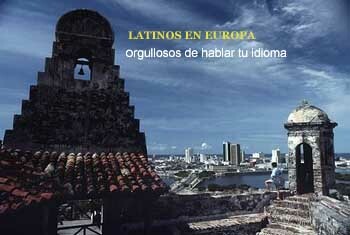 The Spanish invasion five hundred years ago forced the population inland. "The music I play has its roots in mixed race," she explains. "The flutes are pre-Columbian, the drums of course are from Africa, and the guitar from the conquisadors." However, she points out that the Spanish guitar actually has its roots in Moorish Africa. If many of her songs sound a bit Cuban, it is for good reason. Through the 19th century, there were huge waves of Cuban immigration along the northern Caribbean Colombian shores near Baranquilla. These slaves brought with them Cuban music, which led to the development of the sexteto, Colombia's cousin to Cuba's son. "However, I don't think of it as `folklore'," adds Toto. "To me, folklore means something that is dead, in a museum. Traditional music, music from the old days is alive." There probably isn't a single person who has done more to revitalize the music of Northern Colombia's shores. In 1993, she recorded the landmark album, "La Candela Viva" for Peter Gabriel's RealWorld label and ever since has been busy performing at the world's top music festivals. She is a rare performer whose energetic and passionate recordings capture the energy of her live performances. With a fiery voice and a remarkable spontaneous wit, whether she is leading flute and percussion driven porros or brass section and guitar led Afro-Latin cumbias and sextetos, Toto La Momposina uses her torrid vocal power to make sure that there her audience is out of their seats and onto the dance floor, ready to get a taste of some of the most evocative music on the planet.